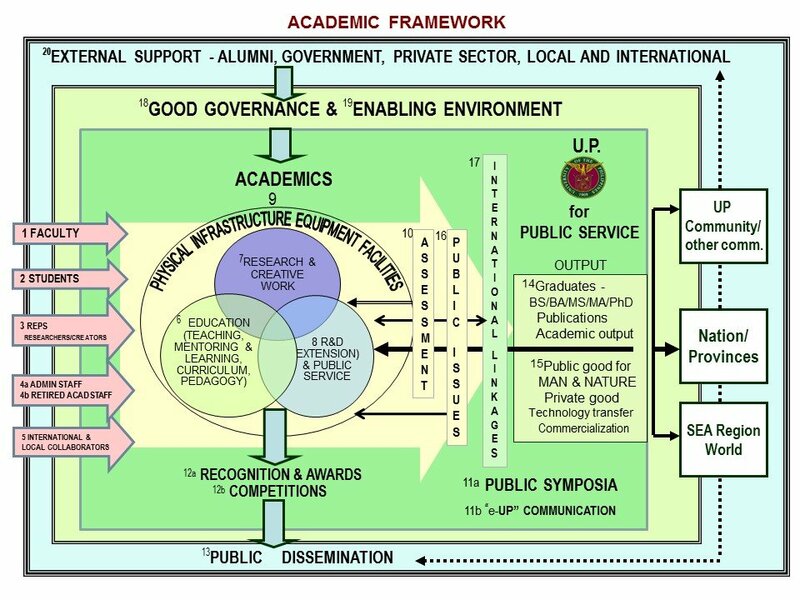 The UP Board of Regents (BOR) in its 1321st meeting on 27 October 2016 has given the green light to increase and extend the involvement of retired professors and professors emeriti in teaching, mentoring, research, creative work and administrative work in the university. With this approval, retired professors and professors emeriti may already serve as co-advisers, readers or panel members for master’s theses and PhD dissertations, and hold positions as professorial administrators and professorial K11-12 teacher trainers. 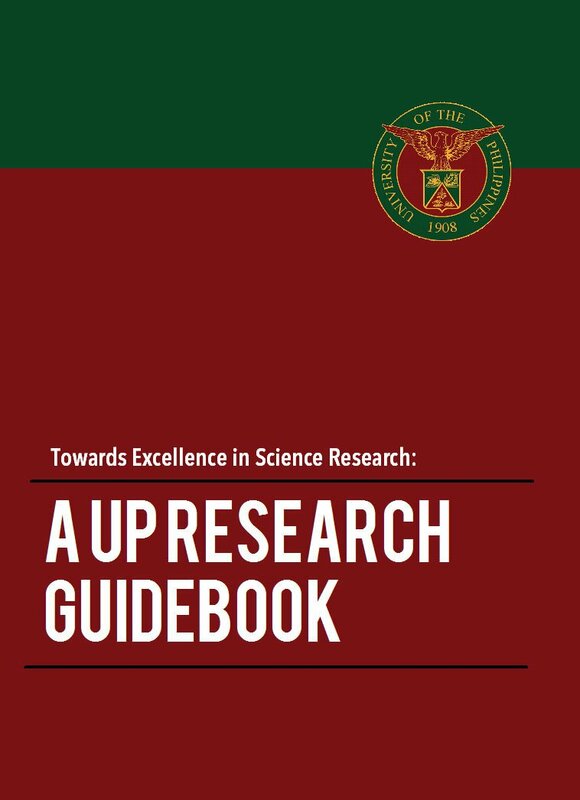 They may also be appointed professorial researchers of UP-funded programs such as OVPAA’s Emerging Interdisciplinary Research Program or of externally funded projects. 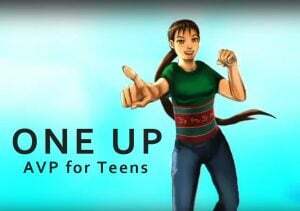 The Office of the Vice President for Academic Affairs (OVPAA) proposed these revisions to existing BOR-approved policies to augment UP’s teaching force, significantly improve the mentoring of its graduate and postgraduate students, and increase its research and creative output. With the substantial growth of operations and management in academics, research, infrastructure and human resources development throughout the university, there is likewise the need for a number of competent administrators and managers in key or critical offices. The recruitment of a retired professor or professor emeritus as co-adviser, reader or panel, however, must have the consent of the academic unit’s graduate committee. The invited scholar’s active engagement in research and creative work, as shown by publications and other output in the last five years that are related or relevant to the research of the graduate or postgraduate student and the adviser, is also necessary. As Professorial K11-12 Teacher Trainer, the retired professor or professor emeritus will help public school teachers with content and pedagogy for K11-12 courses. 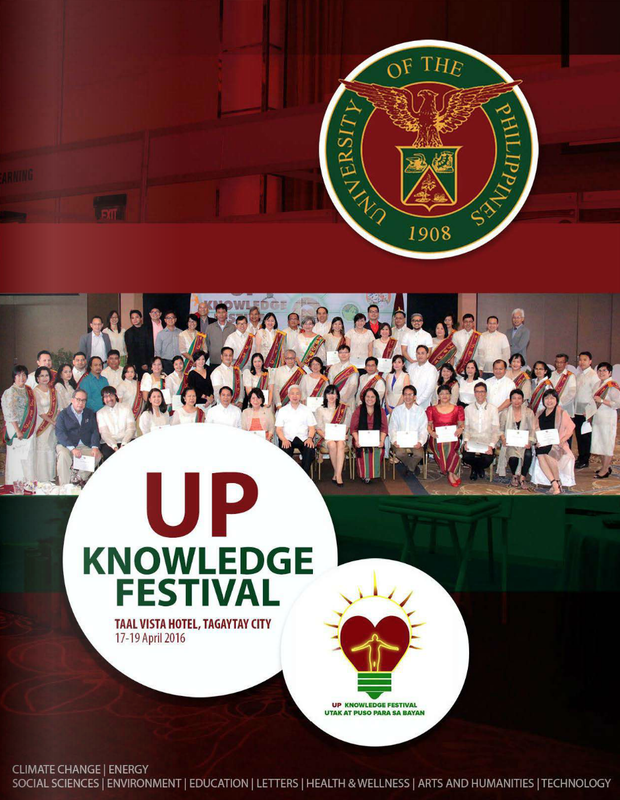 This is a major pat of UP’s public service in the coming years to help the country transition to the K12 basic education system, with the K11-12 curricula being largely based on UP’s general education programs in the past. The program for the service of retired professors and professors emeriti is administered by the OVPAA.